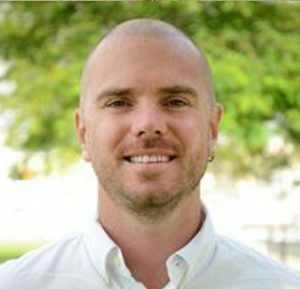 David Gallagher began his career at Playworks in 1998 as a “coach” in an elementary school in Oakland, CA. After a few years of managing programming in the Bay Area he moved onto spearheading Playworks Pro, which provides professional development services for schools and after-school care providers; As Playworks embarked on an aggressive national growth campaign, David managed regional operations and oversaw Executive Directors across the country. Currently, as Chief Program Officer, he is responsible for leading strategies for programquality, learning, evaluation, and innovation to achieve impact and financial sustainability. In his spare time, David is out enjoying the beautiful Bay Area climate, rooting for his Golden State Warriors, and loves to play a fierce game of bocce ball.